We make different foams to manufacture different kinds of mattresses. 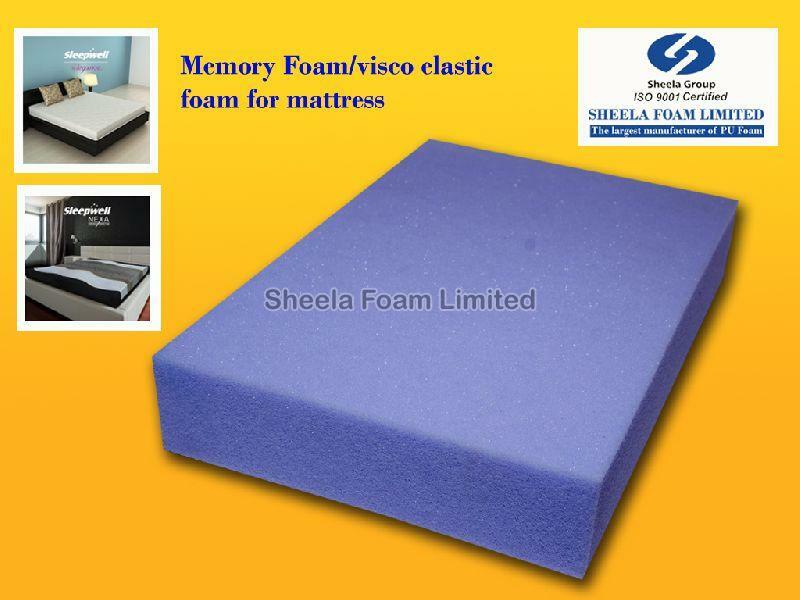 We use HR Foam, feather foam, memory foam etc. Our products are manufactured keeping in mind international quality standards. Thus, they are reliable and worth their price. We believe in transparency when it comes to payment of advance or full cost. We provide our patrons with numerous payment options for their convenience and ensure the methods are safe.